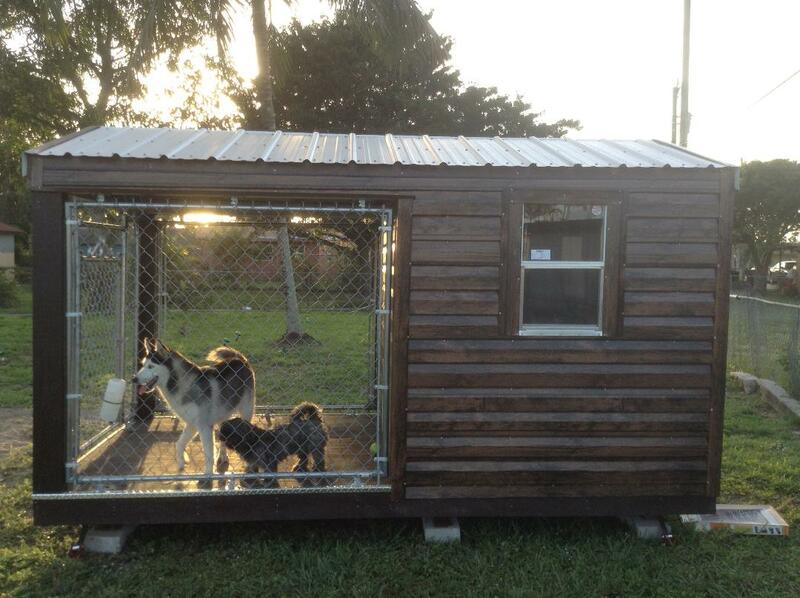 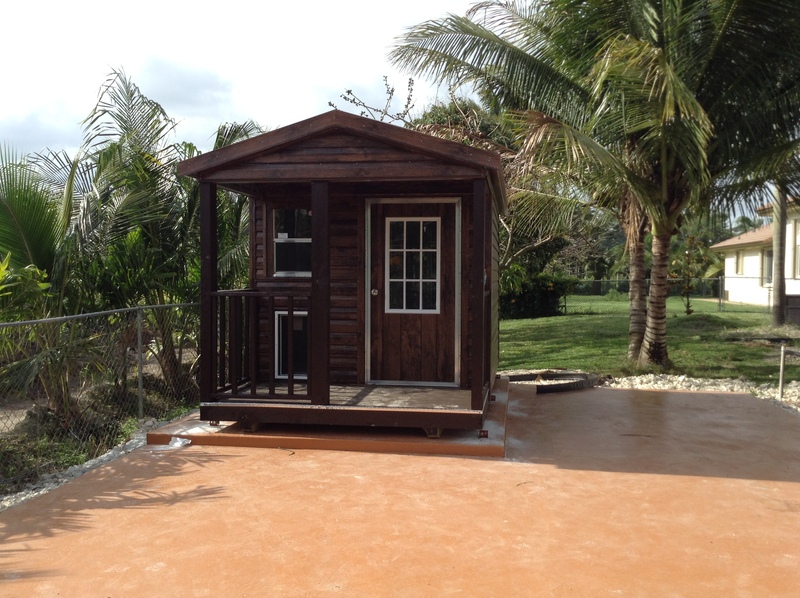 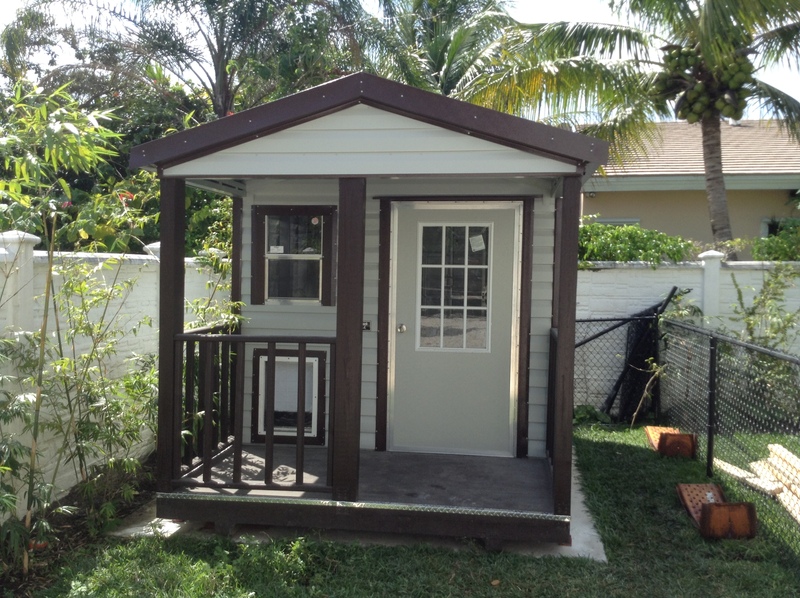 A doghouse, dog shed or kennel is a small shed commonly built in the shape of a house, a shelter intended for a dog. 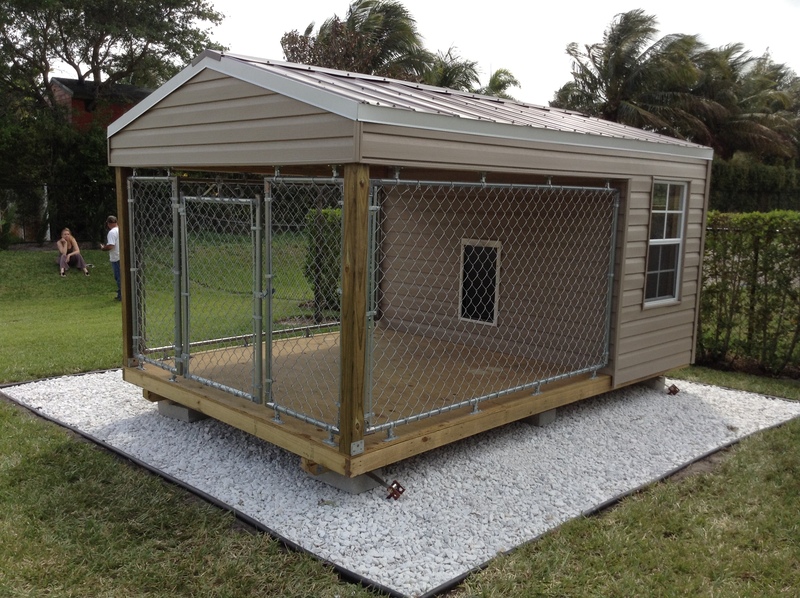 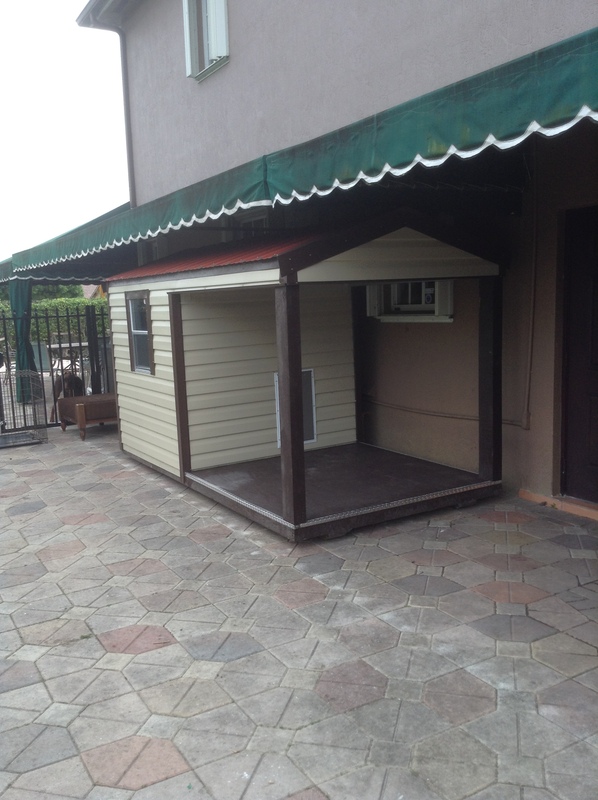 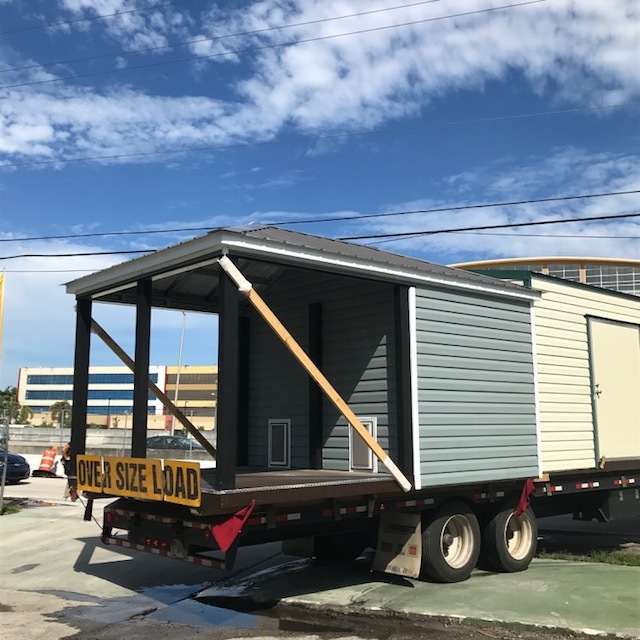 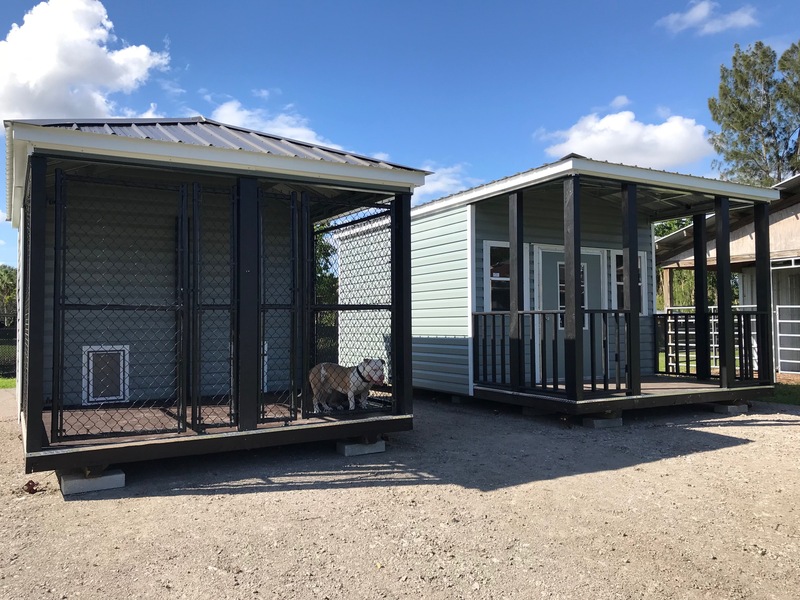 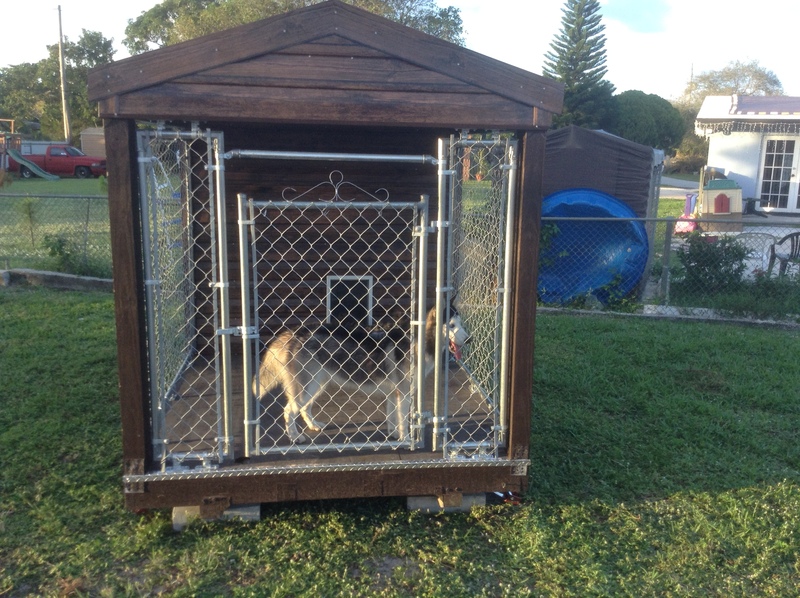 It is a structure in which a dog is kept and it is intended to provide a safe place for dogs so they can avoid the heat, rain and stormy outdoor weather. 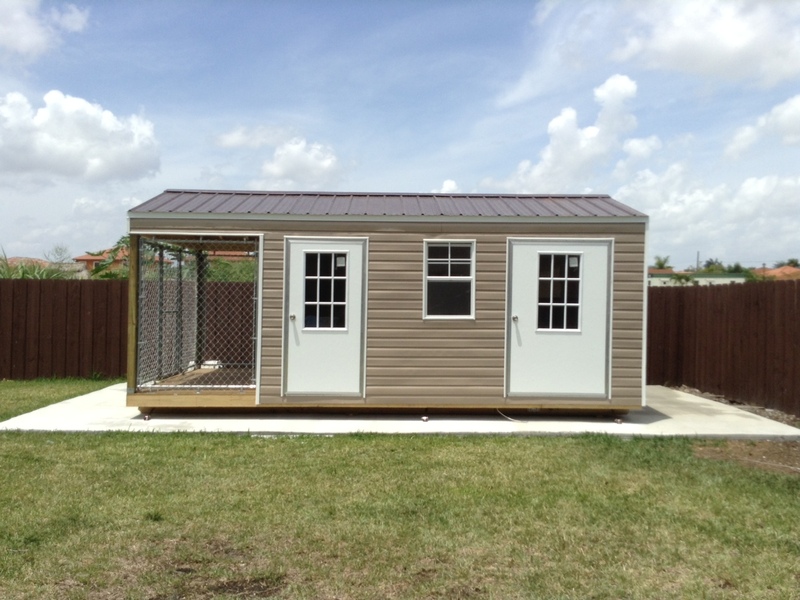 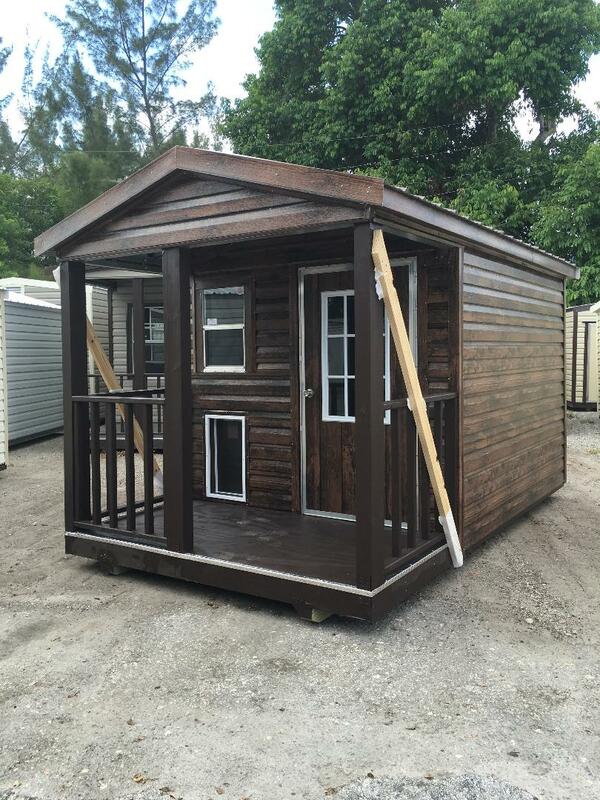 Here at Shed Depot we love designing dog houses, but not only we design dog housed we also design houses for any other pets like horses, cats, birds etc. 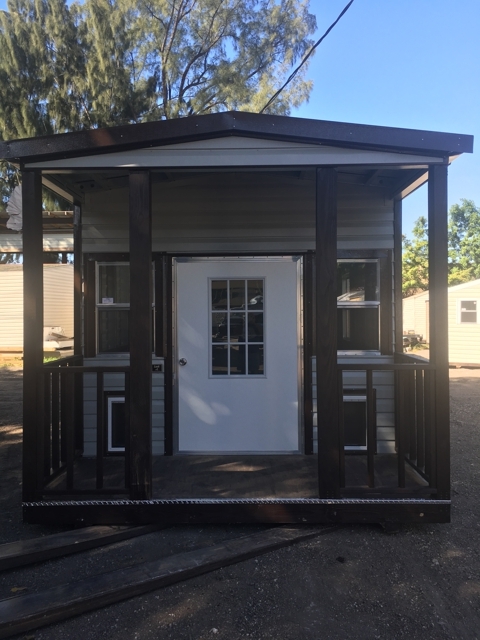 We can add insulation to the walls and roof, add a porch area, add an a/c cut out so youre pet can have air conditioning and/or a Tv. 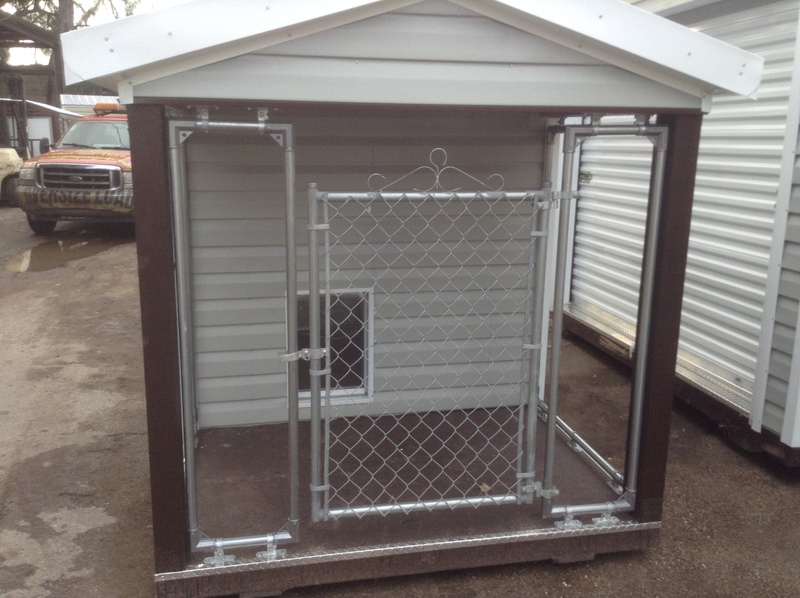 Let Shed Depot design a home for your pet, just bring us your doggie door or your ideas and we will bring them into being.